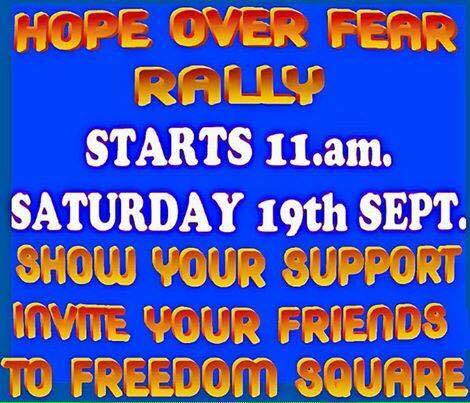 Jimi will be the opening act at the Hope Over Fear 'We're still YES' rally in Glasgow on September 19. 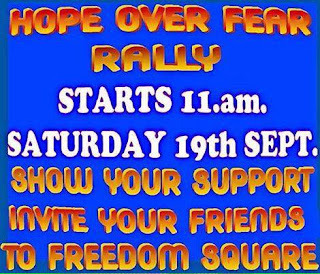 Jimi is extremely honoured to have been asked to perform at the start of proceedings in George (Freedom) Square at 11am.. 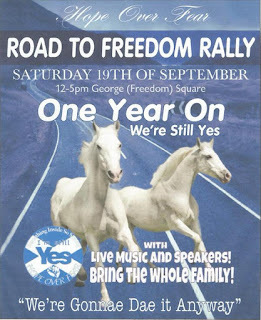 Many fantastic musicians and speakers will be appearing during the day. All roads lead to Glasgow on Saturday, September 19.. Maybe see you there. Please note - the official start time is now 11am.